Thoughts on Beauty and more: Men...Get Your Skin in the Game! 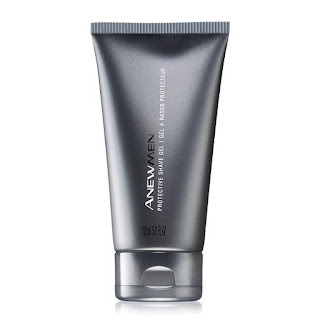 While Avon is very well known for their innovative anti-aging skin care many people don't know that we also have a line of Anew Skin Care products just for men. 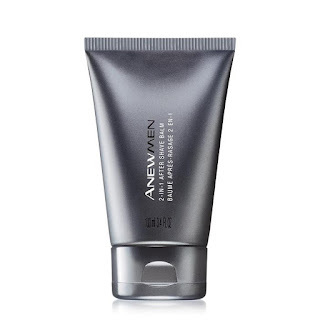 Infused with aloe and vitamin E, Anew Men Shave Gel provides a close, comfortable shave. Skin feels smooth and refreshed. The dermatologist tested, non-drying formula is suitable for everyday use and rinses easily with water. To Use: Apply with fingers to wet shaving area, and gently shave. 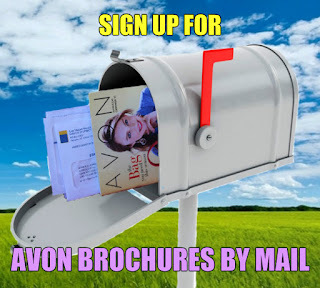 Reviewers on youravon.com loved the flip top, the light scent and the fact that a little goes along way. 6 of the 7 reviewers gave it 5 out of 5 stars and all 7 said they would recommend it to a friend. Looking your best starts with a clean, fresh face. You also want to get the most done in the least time and our innovative oil-free cooling gel deeply cleanses to remove dirt and impurities, while it gently exfoliates. This mild and gentle cleanser is suitable for everyday use. 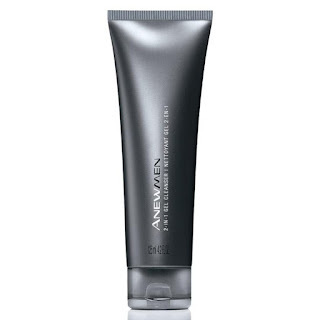 The Creamy, easy to apply formula creates a rich later but rinses away easily. Dermatologist and allergy-tested, alcohol free and oil free, it's suitable for sensitive skin. To Use: Apply gel to wet hands. Rub well to create a rich foam and massage until beads dissolve, Rinse well with water. Post-shave soothing balm cools on contact and leave s skin feeling refreshed. Invigorating scent helps jump-start your day. Mild and gentle formula contains conditioning Vitamin E, soothing aloe and antiseptic ginger root and is suitable for everyday use. The lightweight formula absorbs quickly . 6 out of 6 reviewers gave the After Shave Balm a 4 out of 5 stars or higher and would recommend it to a friend. No matter what season, the sun is always out there, and those harmful UV rays don't discriminate... men need protection too. This lotion feels so lightweight, no one will notice you're wearing it (not even you). 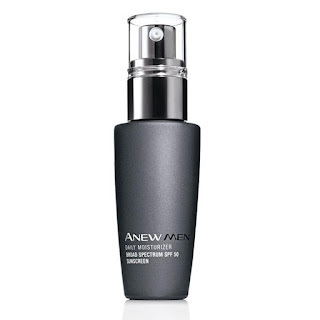 It delivers our most advanced anti-oxidant complex and our highest broad spectrum SPF. Fragrance-free and oil-free formula provides 24-hour moisturization and is suitable for sensitive skin. Makes skin feel instantly renewed with moisture and skin appears softer and smoother. To Use: In the AM, apply over cleansed face and neck, apply liberally 15 minutes before sun exposure. Reapply at least every 2 hours when outdoors. Use a water resistant sunscreen if swimming or sweating. Everyone’s skin needs daily hydration—even yours. 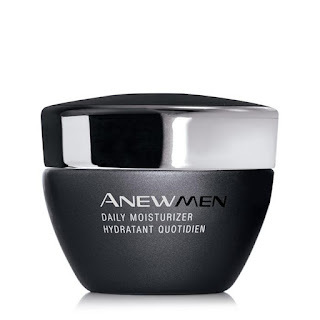 This intensive moisturizing cream absorbs quickly to rehydrate skin and protect it from dryness. It’s oil-free, fragrance-free and even suitable for sensitive skin. We’ll work hard to make your skin look great…so you can focus on more important things. 5 out of 7 reviewers gave the cream 5 stars. Up late? Give your eyes some extra TLC. 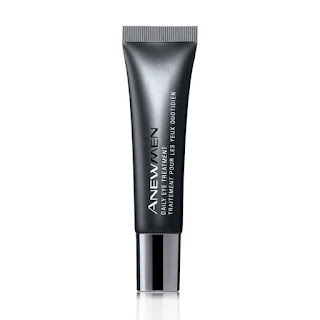 Morning and night, gently dab and tap this lightweight, fragrance-free gel-cream around eyes and crow’s-feet…because even the skin around a guy’s eyes is more delicate than the rest or the face and prone to dryness. Fast-absorbing, oil-free and works for all skin types, including yours. 7 out of 11 reviewers gave the Eye Treatment 5 stars.